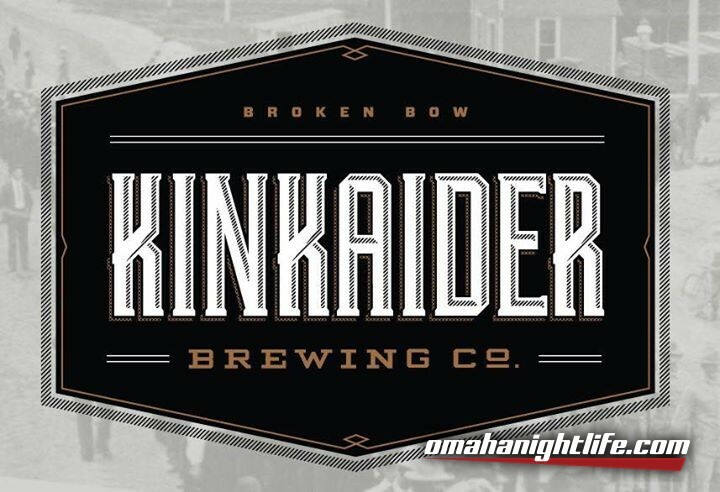 Kinkaider Brewery- Dunk The Brewer. 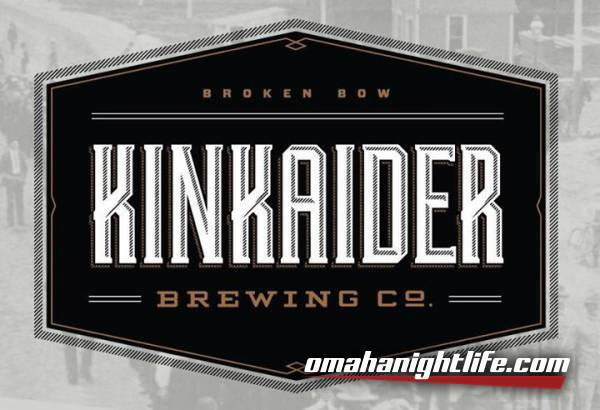 With every Kinkaider beer you purchase you'll get a chance to dunk the guys from Kinkaider. YES, WE GOT A DUNK TANK FOR THIS.